Ictus, the Brussels ensemble, continues to renew itself by collaborating with exciting artists from beyond the realms of contemporary classical music. 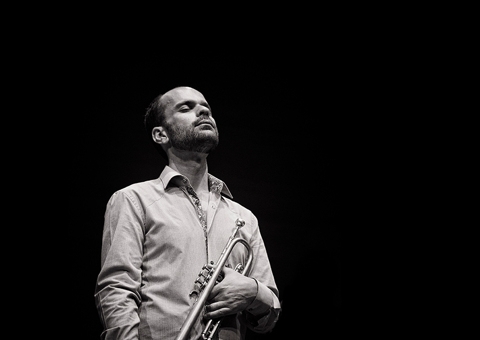 A period of intense rehearsals with the New York jazz trumpeter Amir ElSaffar led to a new composition for nine musicians. By subscribing, you agree the privacy statement of Handelsbeurs. Take your advantage with the subscriptions and have a look at the season tickets.